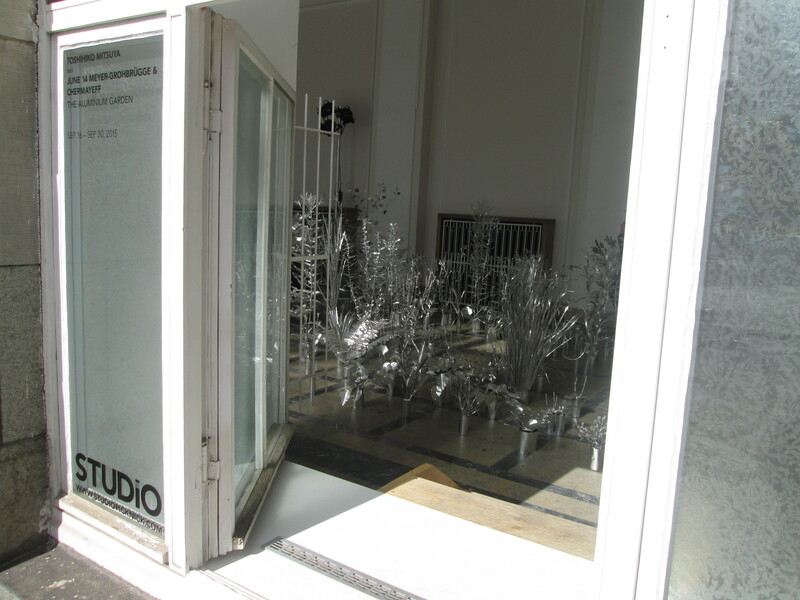 I enjoy looking at the Aluminium Garden every time I walk past the gallery. 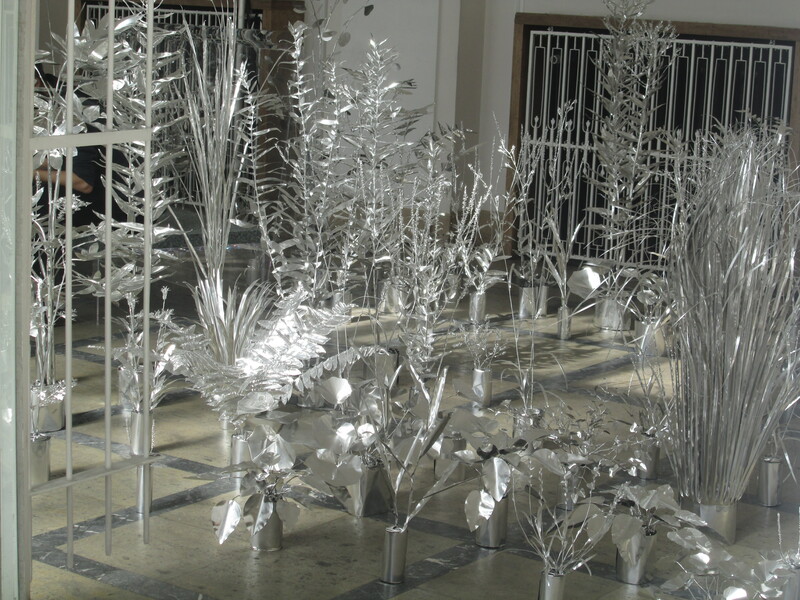 The installation includes 180 individual sculptures, all made from aluminium foil, and they are beautiful! The exhibition was timed to coincide with Berlin Art Week (which took place just last week, from 15th to 20th September) and is on show until 30th September.